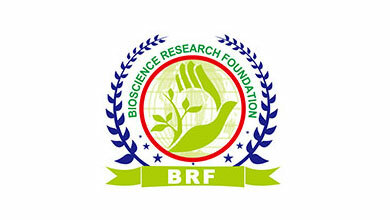 Bioscience Research Foundation (BRF) was founded by Dr. C. Tamilselvan, who is humble, multitalented and has massive knowledge in the field of science. Under his leadership, BRF is now the CRO pioneer in India for the largest GLP regulatory research in all fields under one umbrella. In the course of interviewing Tamilselvan, we gained a deeper insight into why BRF can become India's leading CRO company and is recognized and trusted by many clients at home and abroad. From January to November 2018, a total of 1.2412 million tons of pesticides were exported from China, valued at $7.093 billion. 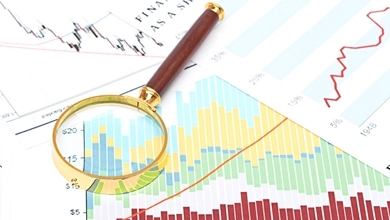 The export volume decreased 7%, while the export value increased 17.4%. According to historical data, Asia is the largest territory of Chinese pesticide exports among the seven continents. Of the Chinese pesticide exports to Asia, Southeast Asian countries (10 ASEAN members) made up 62.5% of the export volume at 45% of the export value. 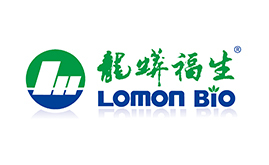 Lomon Corporation is a large private group, dedicated to the comprehensive development and utilization of phosphorus chemicals, Titanium chemicals, biochemical and vanadium titanium magnetite, and headquartered in Chengdu, with four industrial bases located in Deyang, Xiangyang, Meishan and Panzhihua. Its main products include IMAP, feed grade/ fertilizer grade calcium hydrogen phosphate, agricultural grade monoammonium phosphate/ diammonium phosphate, rutile titanium dioxide, raw materials and preparations of biological pesticides, with average annual sales of RMB10 billion. 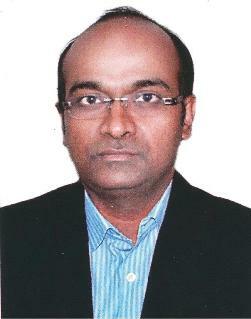 "The Agribusiness sector is our major Practice and we work with Multinational clients based in Asia pacific. Our focus from inputs to retailers give our clients comfort that we understand the business dynamics, possess domain expertise and are able to access talent and ideas along the verticals. In agribusiness we are the only firm that offers this unique proposition." 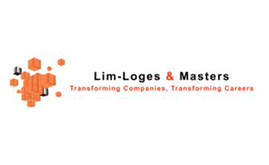 Lelia Lim, the founder of Lim-Loges and Masters, told AgroPages. 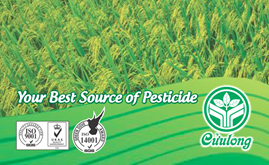 Established in 2001, Cuulong js Company has been building a long-term business strategy which focusing on product quality and perfect service for the benefits of the environment and the farmers. 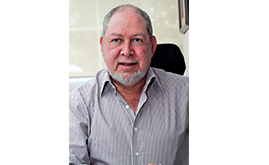 El Sr. Q. G. POLAK, Director de Polaquimia, habló con AgroPages en una entrevista exclusiva sobre las tendencias de desarrollo y la situación competitiva en la industria agroquímica. Polaquimia es una subsidiaria de Grupo Polak, una de las corporaciones mexicanas más importantes en la industria química. Mr. Q. G. POLAK, Director of Polaquimia, spoke with AgroPages in an exclusive interview about the development trends and competitive situation in the agrochemical industry. Polaquimia is a subsidiary of Polak Group, one of the most important Mexican corporations in the chemical industry. Según un informe de datos de la Aduana China, las exportaciones de pesticida de China a América Latina en 2016 ascendieron a 528.934 toneladas, un 37% más anual, con un valor de exportación de US$ 2.080 millones, un aumento de 13.6% en comparación con 2015. According to a Chinese Customs data report, China’s pesticide exports to Latin America in 2016 amounted to 528,934 tons, up 37% annually, with an export value of US$2.08 billion, a 13.6% increase compared to 2015. According to AgroPages China Pesticide Registration Watch, the Institute for the Control of Agrochemicals under China's Ministry of Agriculture approved 2140 pesticide registrations in 2016, down 27.6% from 2015. Herbicide registrations dropped by 21% year on year and numbered 734, accounting for 34% of the total.